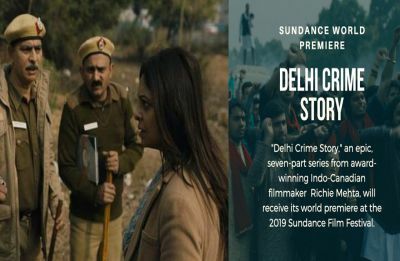 Directed by Richie Mehta, the series will stream worldwide on Netflix from 22nd March 2019. 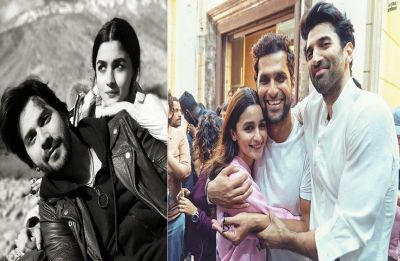 Here's a sneak peek into Alia Bhatt starrer Kalank’s folk song sequence. 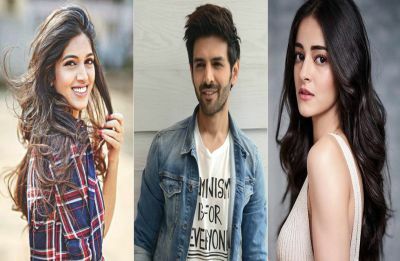 Actor Kartik Aaryan, Bhumi Pednekar and Ananya Panday are all set to feature in the adaption of 1978 BR Chopra drama Pati Patni Aur Woh. No Fathers in Kashmir has been in censor trouble for the last almost 6 months. 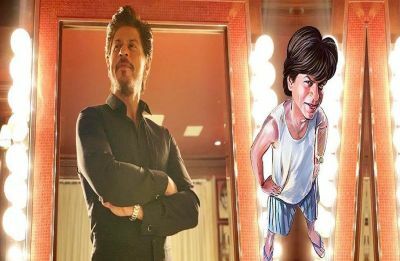 Shah Rukh Khan quitting Rakesh Sharma biopic because of Zero dud? Recent reports suggest that Dear Zindagi actor is planning to opt out of the film. 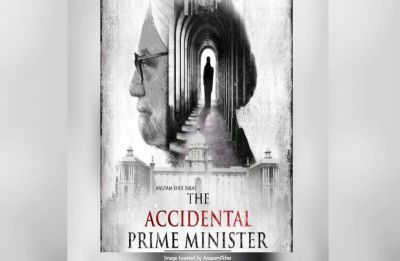 Anupam-Kher starrer 'The Accidental Prime Minister' is a movie based on the controversial book by former Prime Minister Manmohan Singh's media advisor Sanjaya Baru. 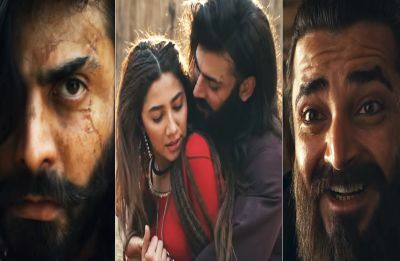 Fawad Khan's The Legend of Maula Jatt trailer needs your attention! Your favourite couple Fawad Khan and Mahira Khan are making a comeback on the big screen with their upcoming flick The Legend of Maula Jatt. 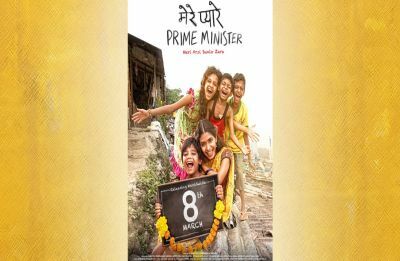 Mere Pyare Prime Minister revolves around the lives of four slum children in Mumbai. 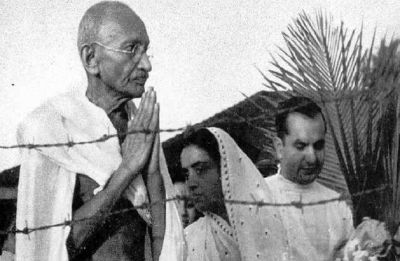 With the desire to build a toilet for his single mother, one of the kids makes an appeal to the Prime Minister.